Available 200 sets per package. drawers of the Pyxis? System 2000. Loader Kit is available to help save time and money. It eliminates filling compartments one at a time. Five trays are included. Each tray has a different compartment size. 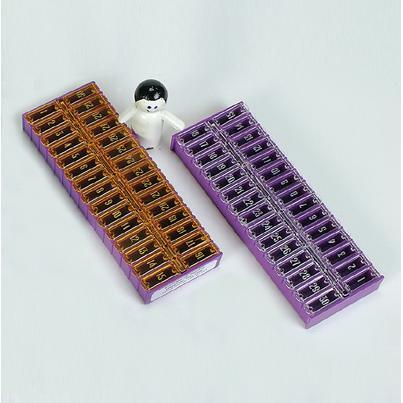 Narrow, Regular, and Deep trays are available. contrast with the purple dispenser tray. capsules – each dispenser has 30 medication compartments.